For a better understanding of Coffee Bay's culture and it's inhabitants. Coffee Bay is home to the Xhosa speaking people, which is the second largest cultural group in South Africa, after the Zulu-speaking nation. Xhosa is one of the 11 official languages recognized by the South African constitution, and in 2006 it was recorded that over 7 million South Africans speak Xhosa as a home language. 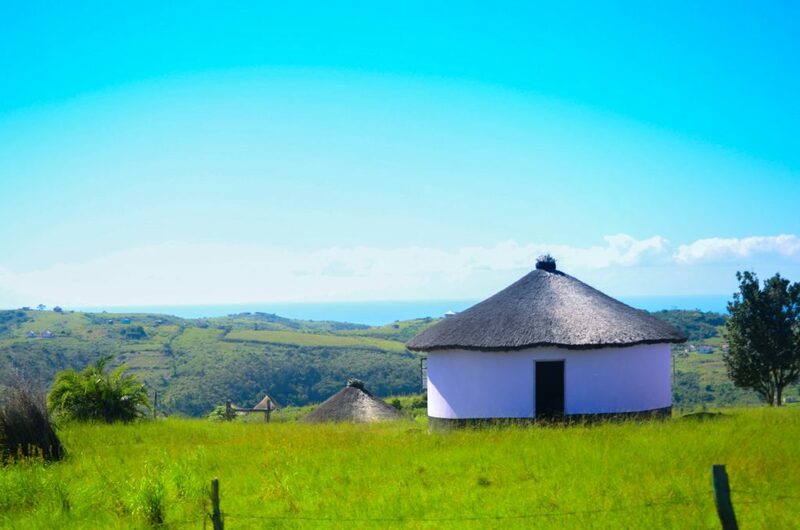 The Wild Coast, Transkei, and the Xhosa people make up one of the only parts of the country that is still governed by both traditional and government authorities. Each village has a “Headman” who is the go-to person for community related problems, as well as resolutions. Within a cluster of villages is the “Chief” who takes overall responsibility for the villages in that area, supporting community members, meeting regularly with the Headman as well as advocates on the behalf of the community to various government departments. Ceremonies and rituals are very important among the Xhosa people. Whether celebrating or initiating, the people come together from near and far. “Ubuntu”, meaning “togetherness” or “as one” is the best way to explain this ideal. Weddings, funerals, and right of passage ceremonies are a great way for the community to work together and support the families involved. As such, invitations are open to all and everyone is welcome even if the only thing they have to offer is their time. Amongst these rituals is the coming of age and initiation of male and female Xhosas. The female ritual is considerably shorter than the males. The females are secluded for about a week where they dance and partake in animal sacrifices. There is no actual surgical operation. With the males, they are isolated in special huts away from their village for several weeks and a circumcision is conducted. They shave their head, wear a loincloth and a blanket for warmth, and smear white clay all over their bodies. They observe numerous restrictions and are expected to act deferentially to their adult male leaders. The male process is much longer and more complex than that of the female, and different stages of the male initiation are marked with the sacrifice of a goat. 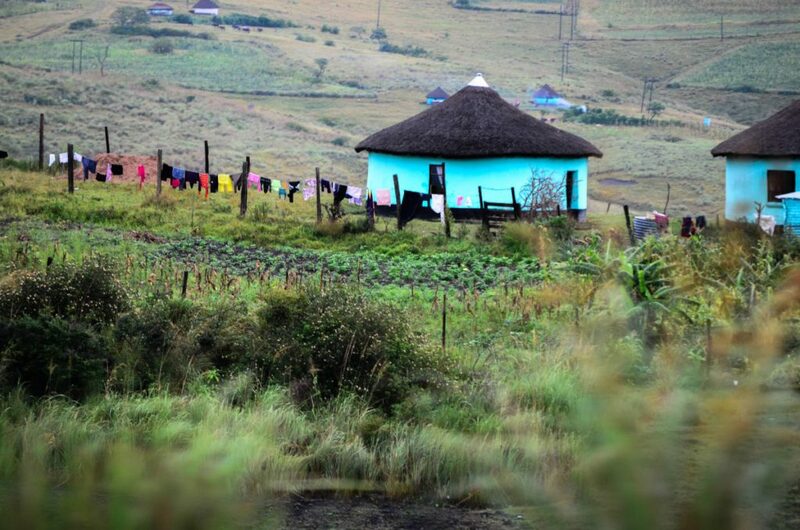 The Xhosa people, while being very traditional, do embrace new ideas and technologies. 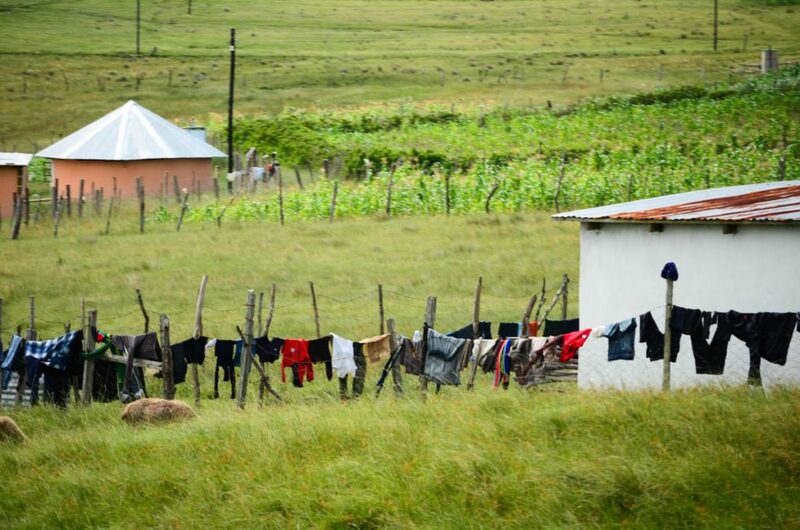 Many members in the community own cell phones, use social media, and are a part of many other “new age” practices that transform the way the Xhosa people receive and perceive information and news from around the world.